I am a wife, devoted mother of 4 amazing children who made a career change to follow a lifelong dream. With obtaining a Bachelor Degree in Photomedia at James Cook University, currently completing an Honours degree. I am continually working on fine-tuning my craft as a Portrait, Event and Lifestyle Photographer. 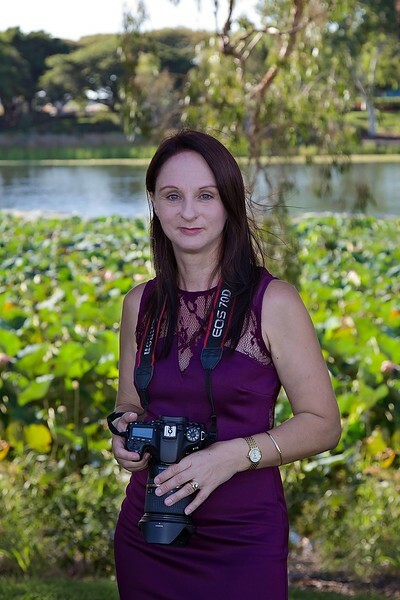 As a passionate photographer, I am working towards building a name and identity in North Queensland. I have had the privilege of having my works exhibited locally and internationally. With a result of overseas study and travel the inspiration and the influences of overseas art, photographic practices have deepened my passion for photography. These experiences have assisted with my career development by experiencing first -hand what other creatives around the world are doing in the industry. Visiting galleries and museums abroad has also brought about a new-found appreciation to the artists and photographers that I have admired from afar. My passion for capturing special moments is to create beautiful stories that are brought to life and captured in the image.